Despite a shaky track record, it seems HP is keen to stay involved with the smartphone market—with one of its execs insisting that it's planning to release a handset. At some point. "The answer is yes but I cannot give a timetable. It would be silly if we say no. HP has to be in the game... Being late you have to create a different set of proposition[s]. There are still things that can be done. It's not late. 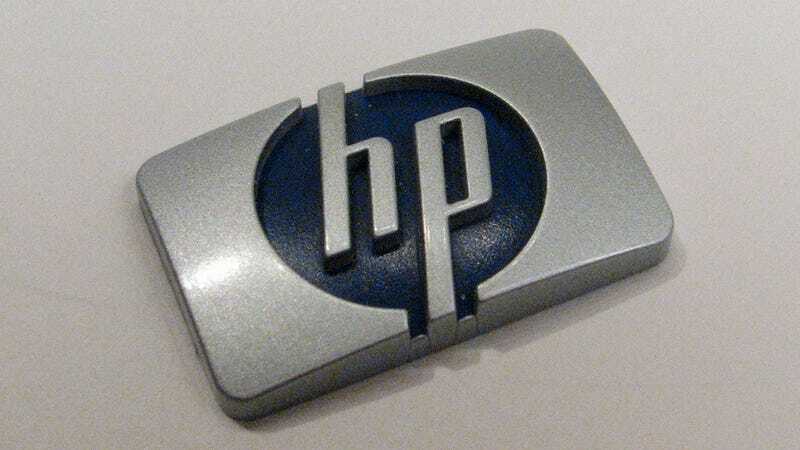 When HP has a smartphone, it will give a differentiated experience."